Welcome to St. Luke's Plaza! Live in a historic building! Built in 1929 and 100% renovated, St. Luke’s is located in St. Louis’ dynamic Central West End, just steps away from Delmar Avenue Shops and Dining. This charming location is listed on the U.S. Register of Historic Places. Classic architectural details blend with modern amenities for the best of both worlds. Our smoke-free building has efficiencies, one, and two bedroom apartment homes and our units feature *private balconies*, walk-in closets, plush carpeting, all-electric energy-efficient kitchens, and central air conditioning and heating. Our community resources include a community room to gather with your friends, business center to finish that important project, on-site laundry facilities to save you a trip to the laundromat, a exercise facility, and a professional on-site management team. 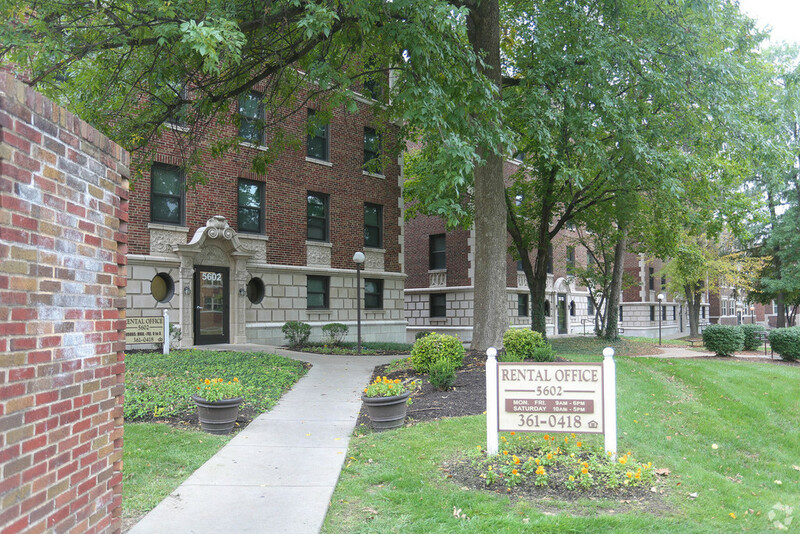 We’ve love to have you as our neighbor at St. Luke’s Plaza Apartments! 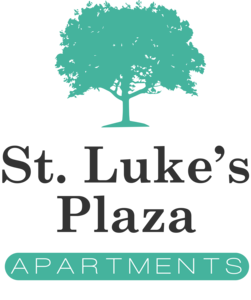 St. Luke’s Plaza is now accepting waitlist applications for units receiving rental assistance applicable to Studio, 1 bedroom, and 2 bedroom apartments. Eligible residents will pay no more than 30% of their adjusted monthly income for rent and utilities, subject to applicable requirements. St. Luke’s Plaza is also accepting pre-applications for fully accessible units designed for residents with mobility-related disabilities or who may use a wheelchair or scooter.